While many expected a release last Monday, we have been told by multiple sources that Apple is planning to release iOS 7 beta 4 later today now that the iOS developer portal is back up. The company’s fourth iOS 7 update should be available around the normal time, 1:00 p.m. EDT / 10:00 a.m. PDT, over the air and through Apple’s developer site. 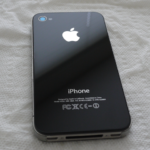 iOS 7 beta 4 is expected to continue to have more bug fixes, graphic and UI enhancements and other updates, according to sources. 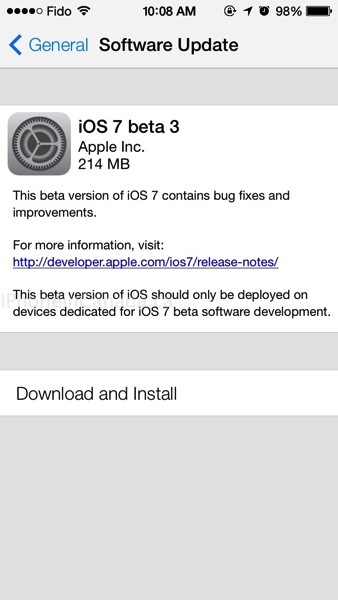 BGR’s source was correct in predicting the release of iOS 7 beta 3, so it does sound like beta 4 is coming today. Stay tuned!